We will hold our hands up here, we weren’t exactly bowled over by McLaren’s MP4-12C when it was first launched back in 2011. There was something about the ‘science lab’ styling that didn’t quite tug on the old heartstrings like the creations rolling out of Sant’Agata and Maranello. But McLaren has been slowly but surely fettling its creations to the point where they are genuinely head-turningly, jaw-droppingly beautiful and the 570GT is the perfect example of this, especially when McLaren Special Operations gets hold of it. This limited run of six machines is finished in McLaren historic ‘XP Green’ exterior paint, which is the same colour as the F1 XP GT ‘Longtail’ model built in 1997, for those with particularly strong Macca memories. 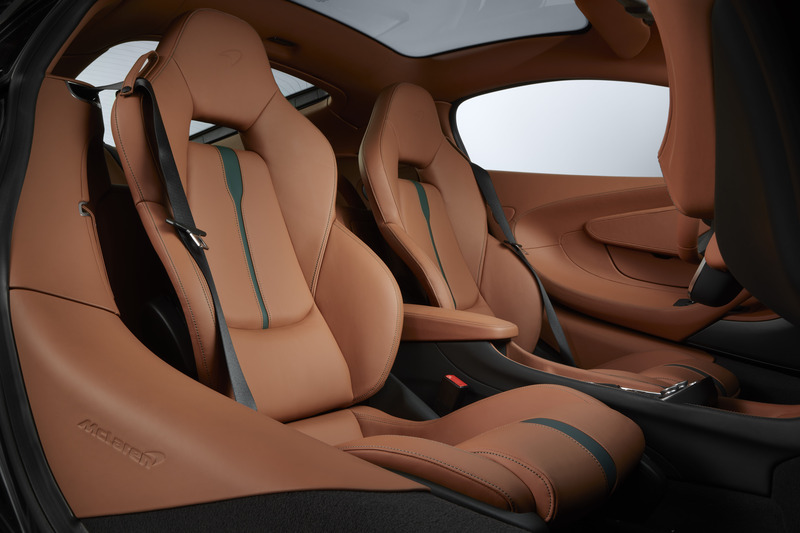 In addition to this, the Saddle Tan leather interior features green leather inserts in the seats and green contrast stitching, as well as a dedication plaque mounted on the centre tunnel beneath the infotainment screen identifying each car as one of six in the collection. 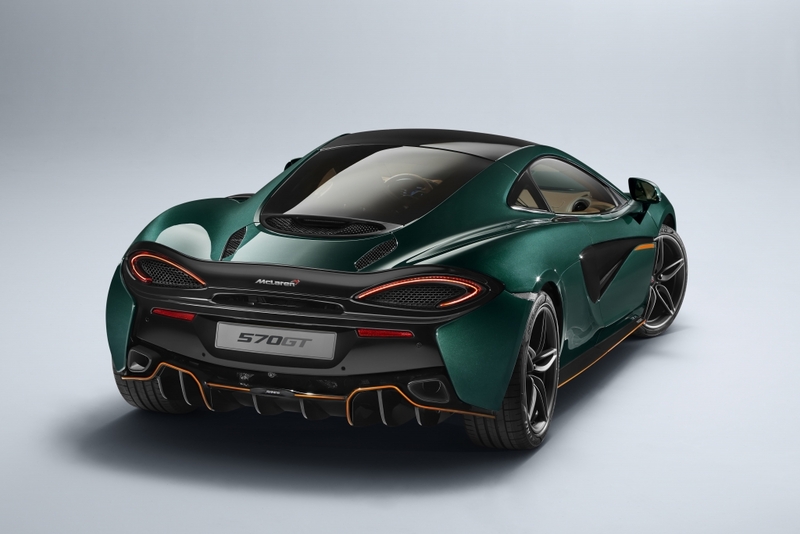 As an added bonus, the exterior is finished with Saddle Tan aero pin-striping around the front aero blades, side skirts and rear diffuser, while each door carries a stripe of the same colour that runs rearwards from a subtle Union Jack emblem finished in silver-grey. 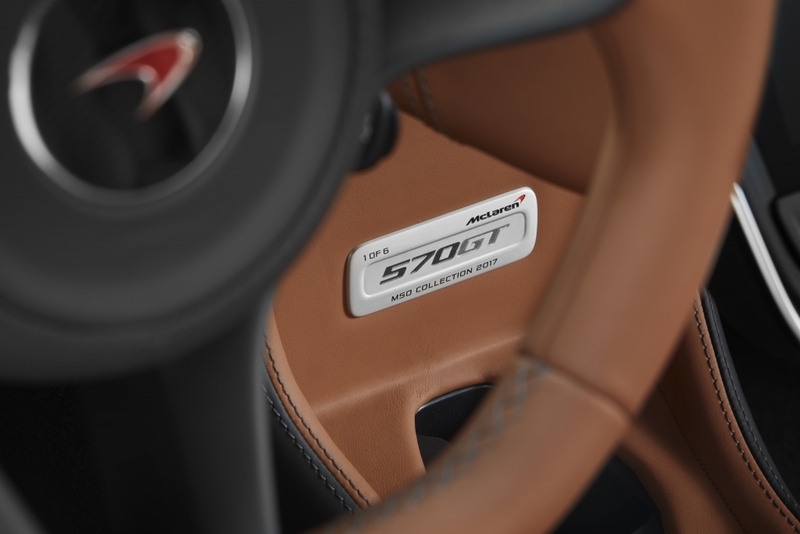 The result is absolutely stunning and manages to fuse classic British racing heritage with a thoroughly modern GT styling, while the 3.8-litre twin-turbocharged V8 engine produces 570hp and 600Nm for truly punchy performance credentials. As you’d expect, the MSO fettling adds a fair chunk to the list price… £21,000 in fact. 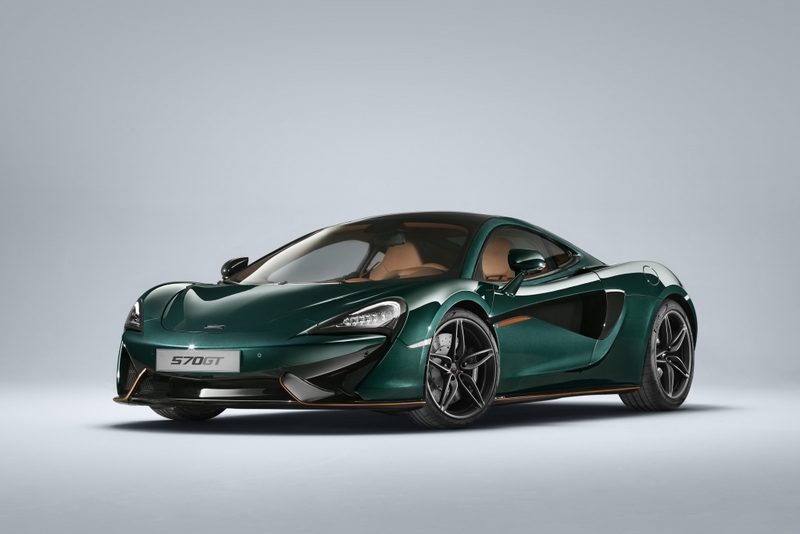 So that means you’ll need a cool £188, 567 if you fancy one of these rare beauties on your driveway.